Please find information below about joing Bristol Beekeepers. Please feel free to contact us to find out more about the benefits of joining, including talks, workshops and members only apiary sessions. 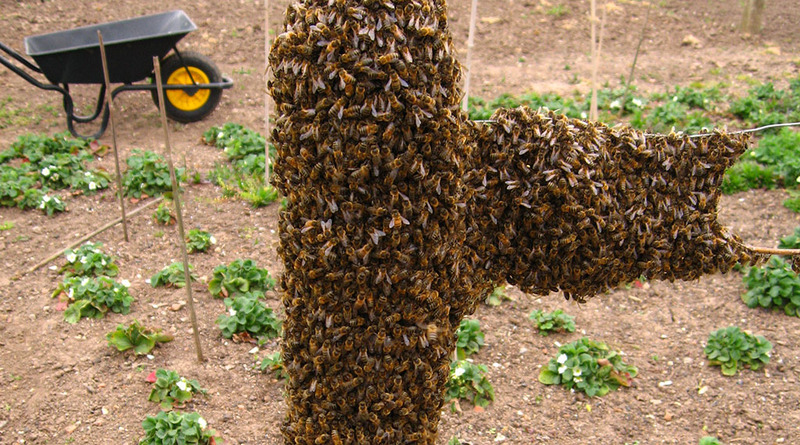 We also provide links to other beekeeping related resources, including keeping bees on allotments and other associations in and around Bristol. New membership and Gift Aid forms now available for download. The renewal date is 1 November 2018. Do not use old forms and do not renew until this date please. Online payment would be appreciated and please complete the Gift Aid section if you are a taxpayer. There is a discount for prompt renewal and all new members. 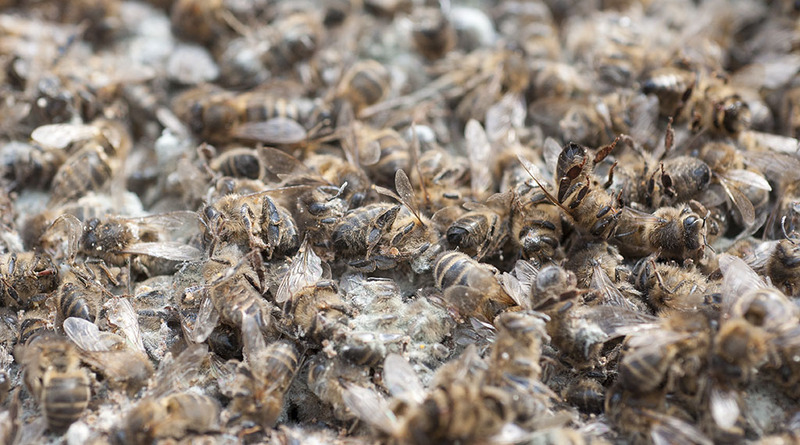 How have your bees over wintered?